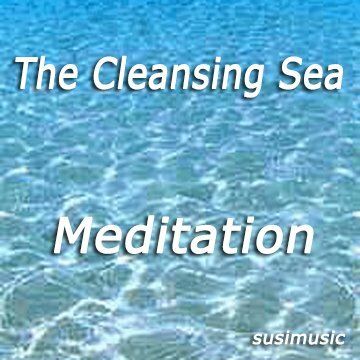 The Cleansing Sea Meditation 18:01 minutes – Instrumental. No vocals. From the moment you hear the waves slowly lapping at the shoreline you are transported to a beach scene. 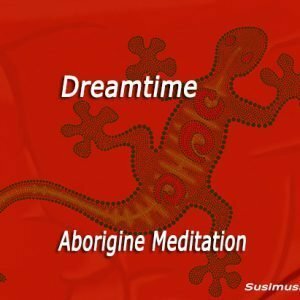 This instrumental meditation paints a picture so vivid that the listener can almost taste the salty air, the wind blowing though their hair and feel the sand between their toes. Bracing times ahead as the weather changes and the wind whips up with natural sounds of seagulls and other bird life flying high in the sky. As the story unfolds the waves become more powerful and you can almost sense the frothy white horses as they gallop towards the beach and break against the shoreline. As the wind dies down a calm sea emerges. 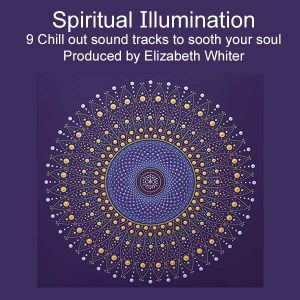 This empowering experience takes you on an incredible journey so you feel revitalised and thoroughly cleansed by the sounds of the sea.